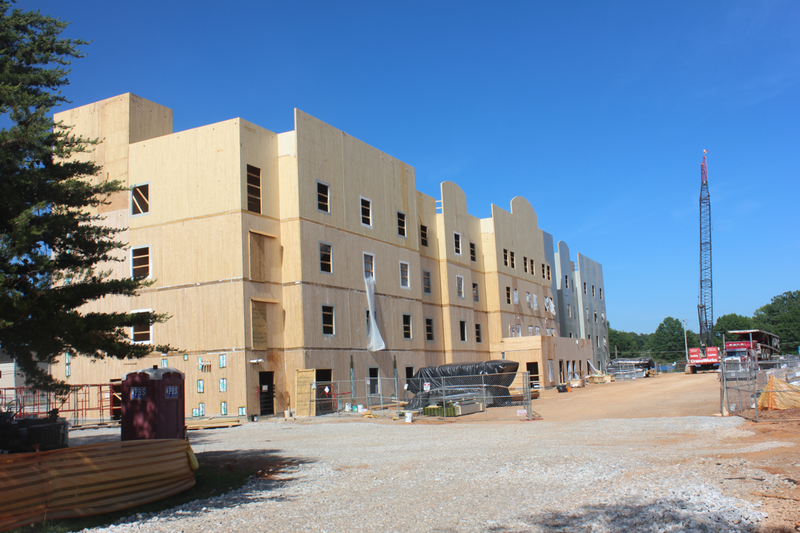 Construction on the nation’s first hotel built out of cross-laminated timber (CLT) is complete. Architects Newspaper recently reported on the CLT hotel, located on the site of a former Army troop barracks at Redstone Arsenal in Alabama. 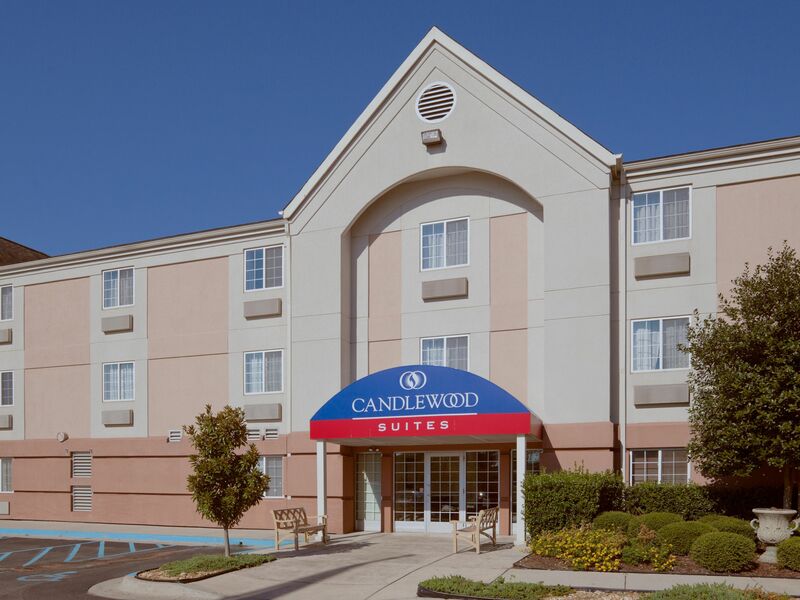 The 4 story hotel is also known as Candlewood Suites and will house on-post military members, their families and all government travelers to the area.